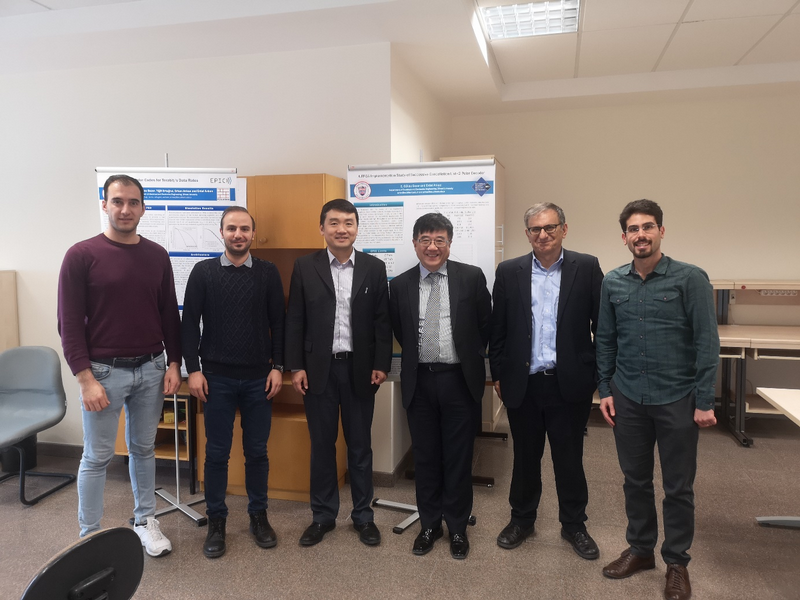 On April 3rd 2019, Dr Wen Tong, Huawei’s Head of Wireless Research and Head of Communication Technologies Laboatories, visited Polaran. 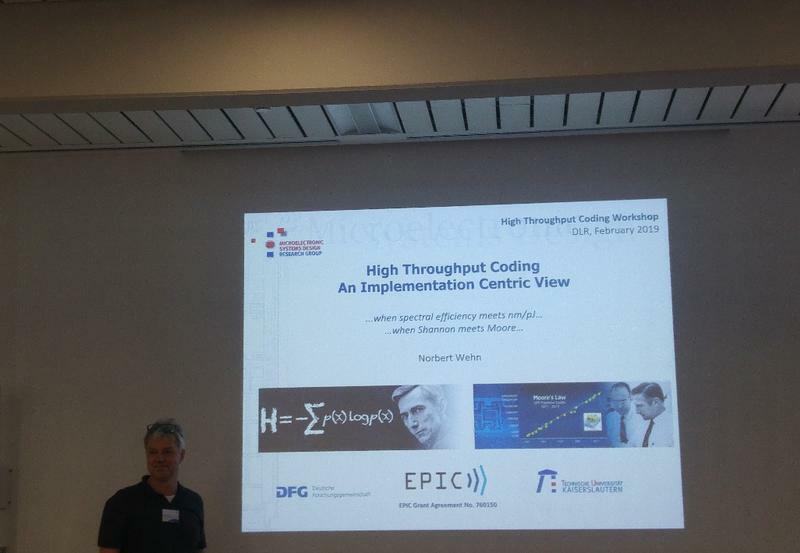 On February 27th to 28th 2019, Chalmers University of Technology, the German Aerospace Center (DLR) and the Institute for Communications Engineering of the Technical University of Munich (TUM) organized a workshop on error correcting codes for high data rate applications. On the 11th of February 2019, the EPIC consortium achieved 100 Gb/s FPGA prototyping of polar codes. From November 25th to 29th, the 2018 IEEE Information Theory Workshop (ITW), was held on the South campus of Sun Yat-sen University, Guangzhou. Partner Polaran attended the workshop. On the 3rd of December, 2018, the EPIC consortium converged for their first Advisory Board meeting. 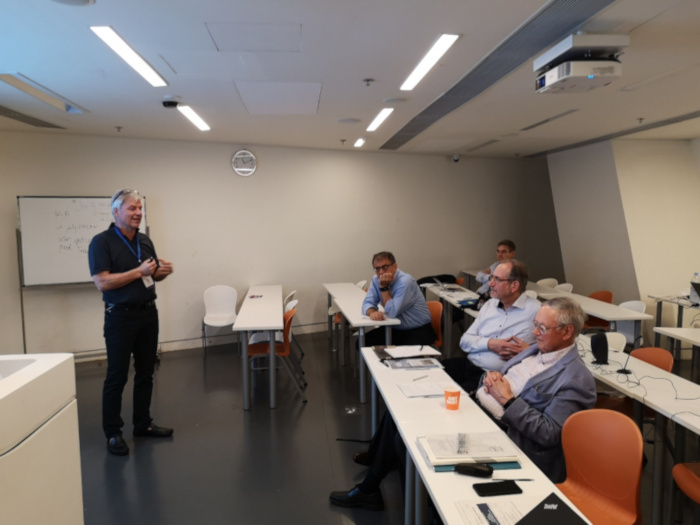 The meeting took place at the Hong Kong Polytechnic University, where the consortium members and Advisory Board members were warmly welcomed by the university staff. 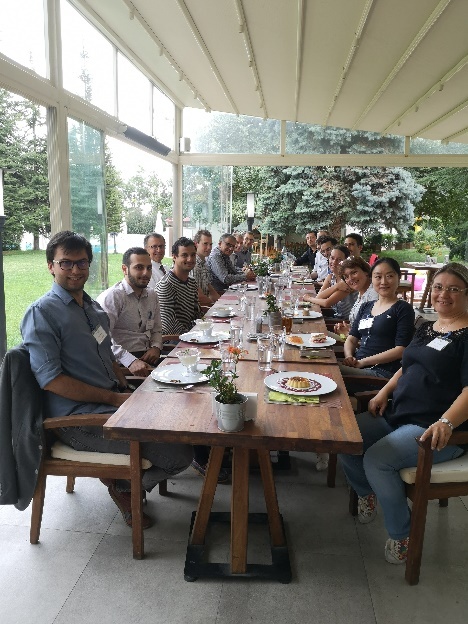 On the 13th and 14th of September, the EPIC consortium came together for a technical meeting in Ankara, Turkey. EPIC partners IDCC and IMEC attended the IEEE THz Meeting, from the 7th to 8th of May, 2018 in Warsaw, Poland. The EPIC partner IDCC presented challenges for next generation FEC for Tbit/s and THz systems and projections of SoA FEC on a on 7nm silicon implementation. The European Commission hosted an open workshop on TeraHertz communications, on the 7th of March 2018. The workshop took place at the European commission premises in Brussels, Belgium. 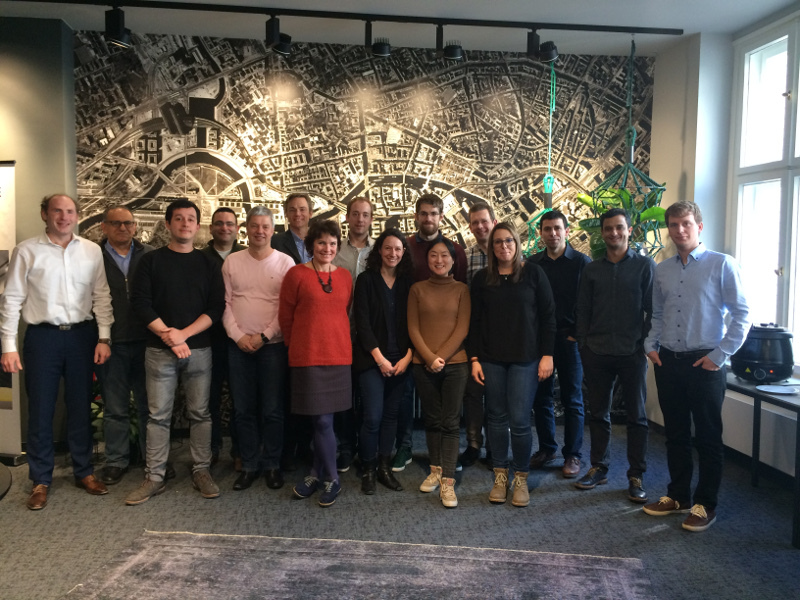 The EPIC consortium had a new opportunity to talk face to face, at the technical meeting that took place from the 7th to the 8th of March, 2018 in Berlin. On 1st of September 2017 the European cooperative research project, EPIC “Enabling Practical Wireless Tb/s Communications with Next Generation Channel Coding” has officially started. 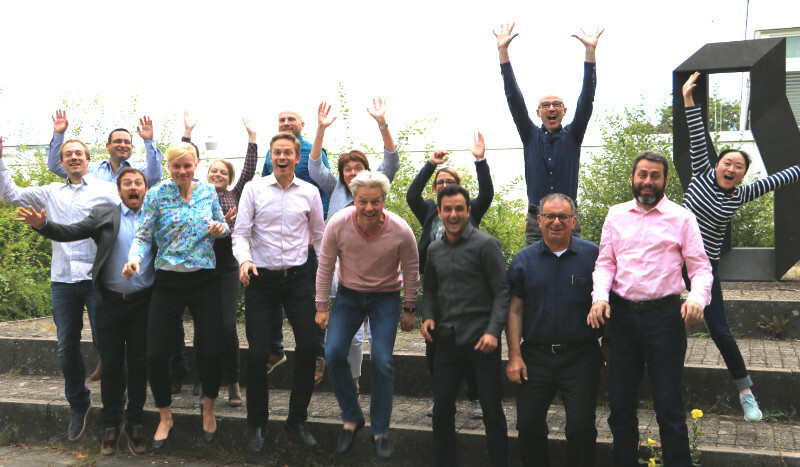 On 6th and 7th September 2017 the EPIC consortium met at the Kick-Off Meeting in Kaiserslautern, Germany.